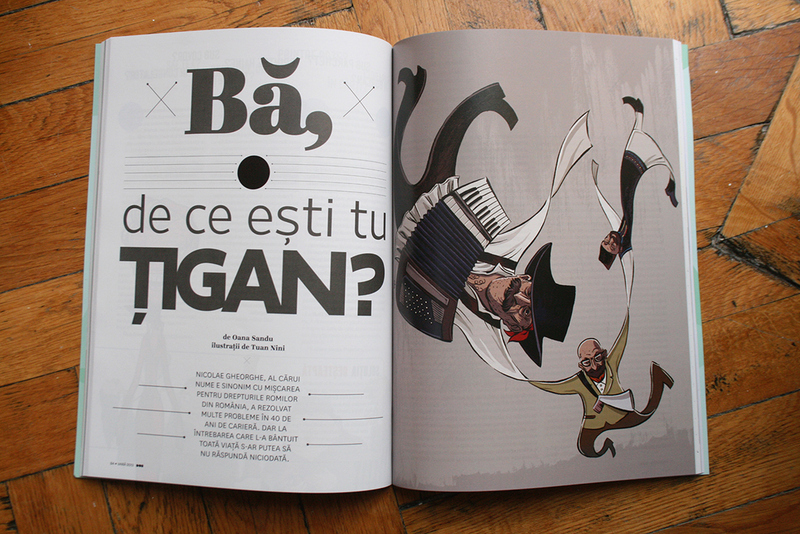 Cover and interior illustration for Decat O Revista, a Romanian magazine. 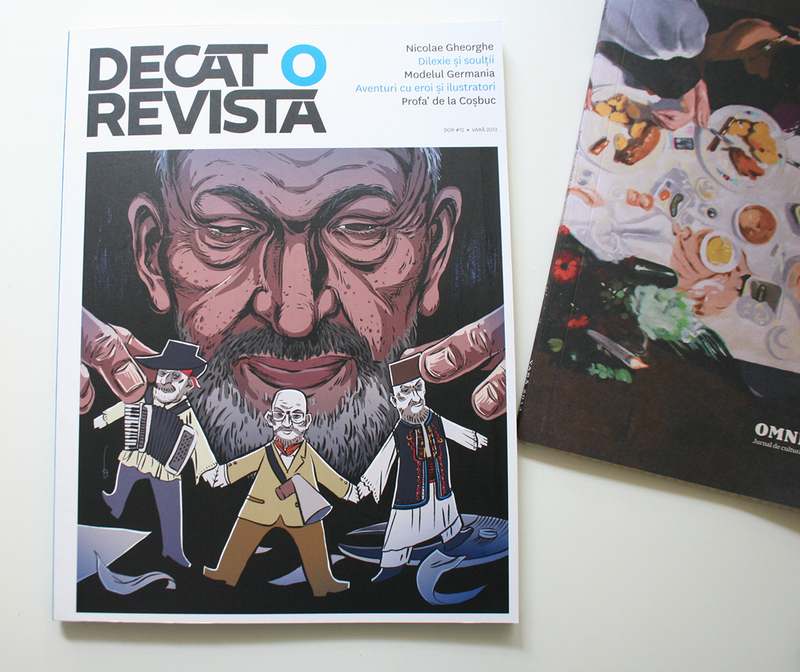 Decat O Revista is a Romanian trimestrial magazine. 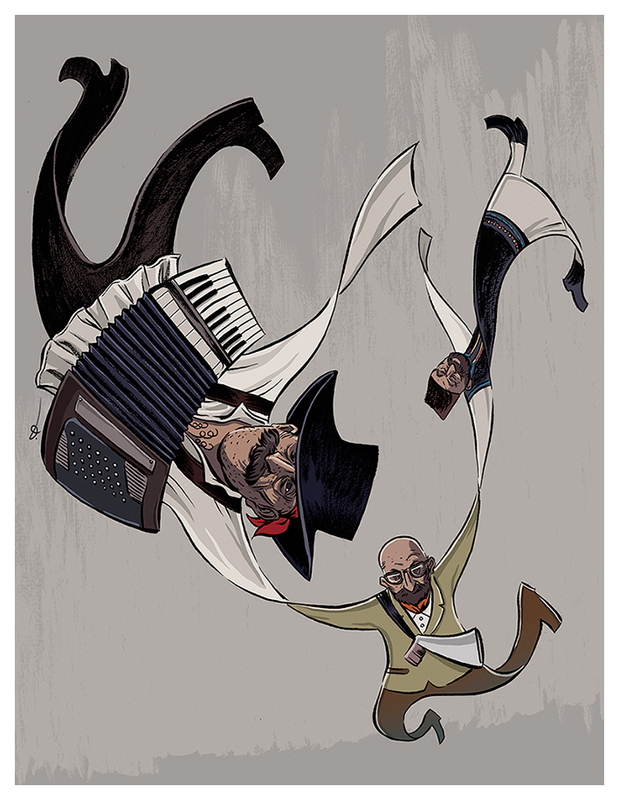 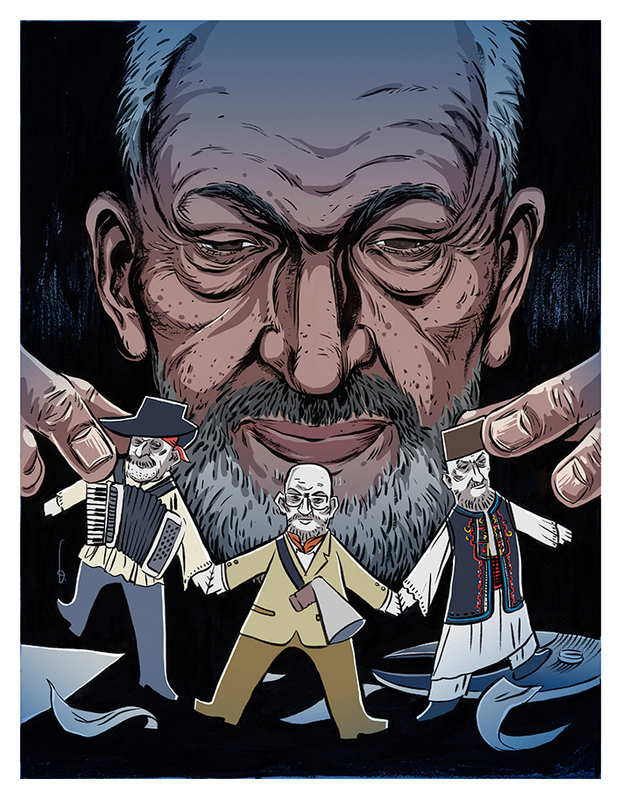 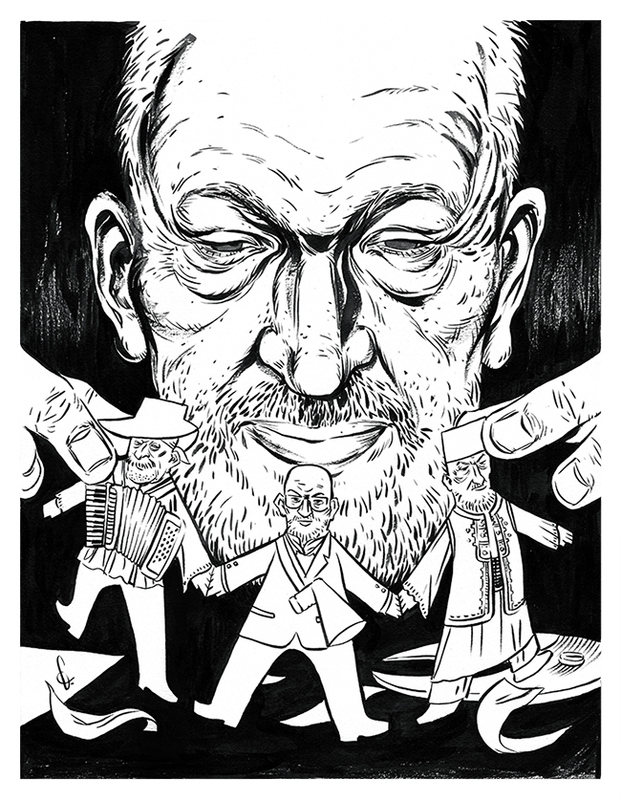 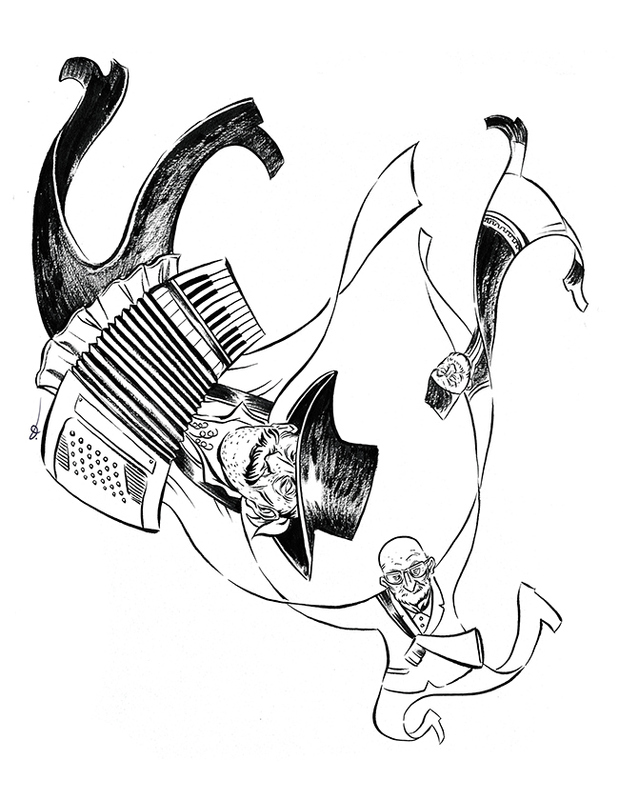 The illustration accompanies a lengthy article piece written on the life of Nicolae Gheorghe, a Romanian gypsy activist, reflecting on his complicated upbringing, ethnic-national identity and philosophical convictions.